Community Action purchased the Merrill Community Center in July, 2017. After School Adventures provides programming for youth ages 6-12 in the Merrill Neighborhood. The program provides homework assistance, tutoring and character education programming to promote self-esteem, respect for peers and healthy choices. The Summer Youth Program is an eight-week enrichment program that focuses on exposure to earth science, the arts, craft projects, photography and exploration of plants and animals native to Wisconsin. 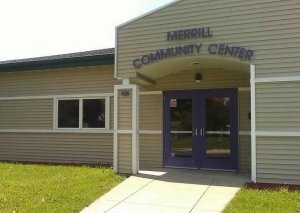 Community Action’s PREP and NRSA programs are also based in the Merrill Community Center.